The entertainment finance specialist to dedicate meaningful capital to supporting diversity efforts in film, music, and digital content. 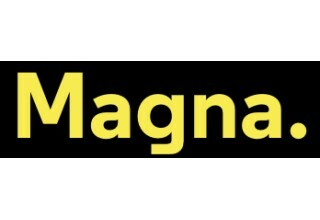 NEW YORK, January 15, 2019	(Newswire.com) - Magna Entertainment is closing out 2018 with 12 new investments and will allocate a meaningful portion of its capital in 2019 towards social impact opportunities across the media industry. The firm is committed to supporting creators, rights holders, and entrepreneurs that value and emphasize diversity in their organizations and projects. “Our mission from day one has been to empower the middle class of the creative industry. We’ve certainly stayed true to this ethos in 2018. We’ve had a great year supporting some truly impactful projects and underrepresented entrepreneurs and we’re excited to do more in the coming year,” said Josh Sason, CEO of Magna. During 2018, Magna Entertainment supported the production of three independent films helmed by strong female leads and/or directors (“Angel of Mine,” starring Yvonne Strahovski and Noomi Rapace and directed by Kim Farrant; “We Summon the Darkness,” starring Alexandra Daddario and Maddie Hasson; “Blackbird,” starring Kate Winslet and Susan Sarandon). In addition, the firm co-produced impactful content in collaboration with Mitù, an influential digital content producer with a mission of bringing the Latino point of view to the world of media, and has commenced a music IP partnership with izo, the women-led startup connecting dance culture influencers and artists. “Diversity has to be a part of investors’ criteria. For example, it is now well-publicized that out of the $85 billion of annual venture capital funding only ~2% goes to women. The media and entertainment industry investment statistics are unfortunately not much better. If we can combine identifying solid, disciplined opportunities for our investors with making a dent, we have no excuse not to,” added Sason. If you’re a founder, creator, or rights holder with a diverse background and an impactful story to tell, the team would love to hear from you. Please reach out to impact@mag.na. Magna is an alternative asset management firm with expertise in special situations. The firm was founded in 2009 by Josh Sason out of his bedroom with an initial focus on special situations in emerging growth public companies. Today, Magna employs 15 investment professionals with 4 portfolio managers overseeing unique strategies in the firm’s New York City headquarters and its office in Sydney, Australia. Magna’s edge lies in its entrepreneurial and creative culture that seeks to continually innovate, its experienced investment teams and its firm-wide investment process and philosophy. The process is one rooted in an active discovery of overlooked and underserved market opportunities in need of capital. Once identified and thoroughly validated, Magna builds best-in-class teams, strategies and portfolios around these opportunities with the intent to deliver outsized, uncorrelated alpha to clients. 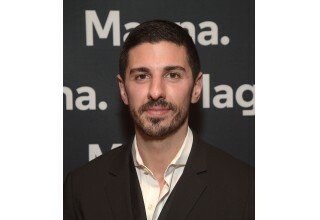 Josh Sason is a serial entrepreneur, investor, artist and producer. Each aspect of his career is rooted in a desire to build and create — and he has developed his firm Magna as a vehicle for his efforts across the board. 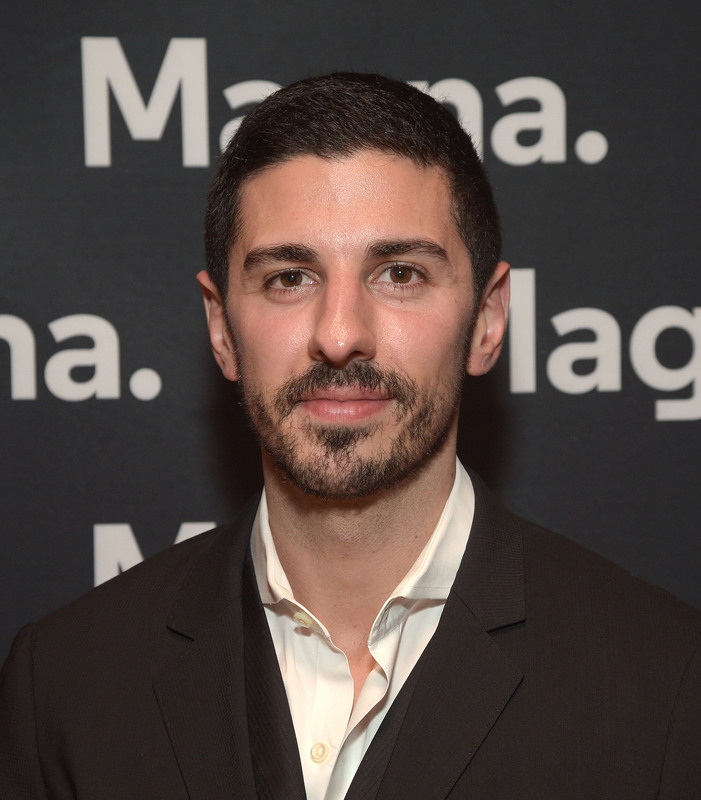 Josh Sason and Magna’s initial investment strategy, now known as Magna Equities, was established in the depths of the global recession when few others were investing in the public emerging growth markets. After experiencing initial success, in 2012, Josh Sason began to expand the firm’s focus into other overlooked, underserved market opportunities, building investment strategies and teams around them. Today, Magna has strategies that invest in public markets, media and entertainment, real estate and mergers and acquisitions.